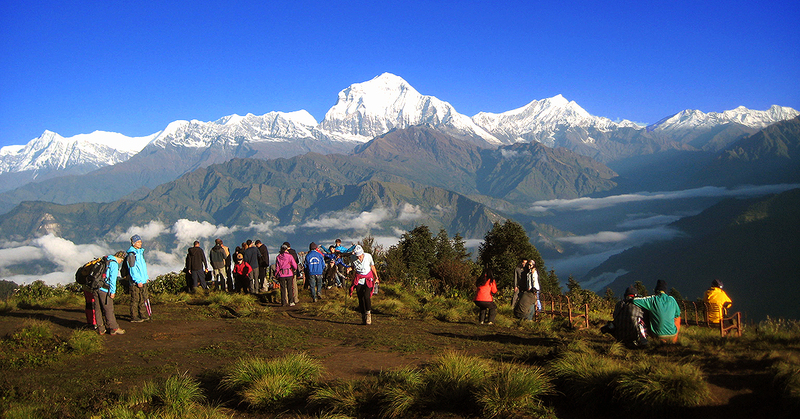 Rarely Climbed Peak Just recently Opened to trekkers. 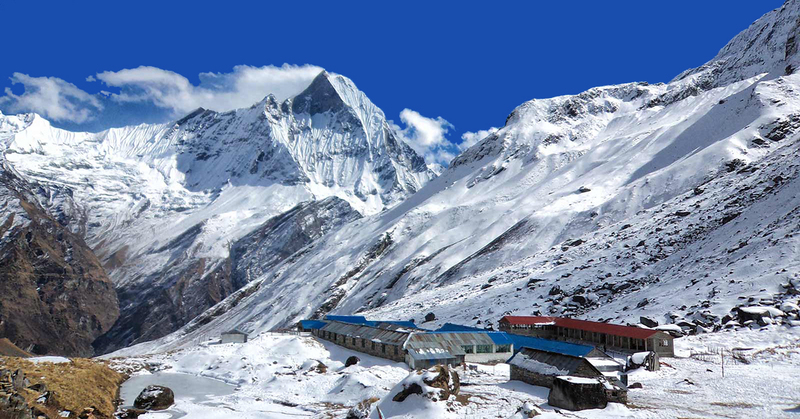 Challenging Climb, Requiring two high camps. 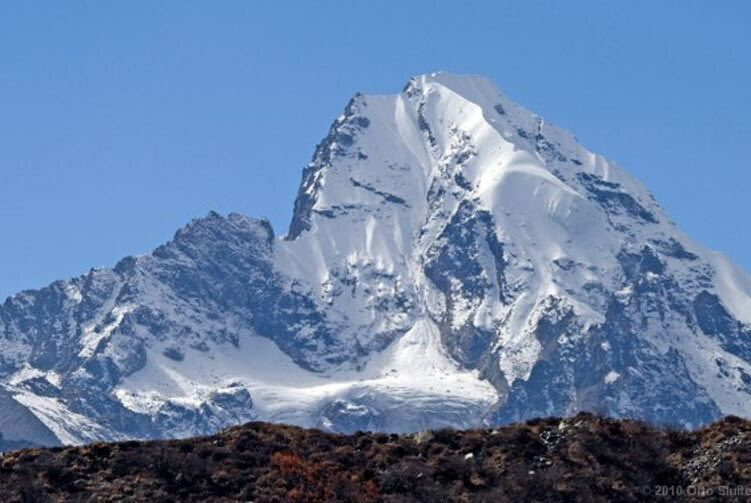 This is usually climbed from the north and combined with a crossing of the Tashi Labtsa. 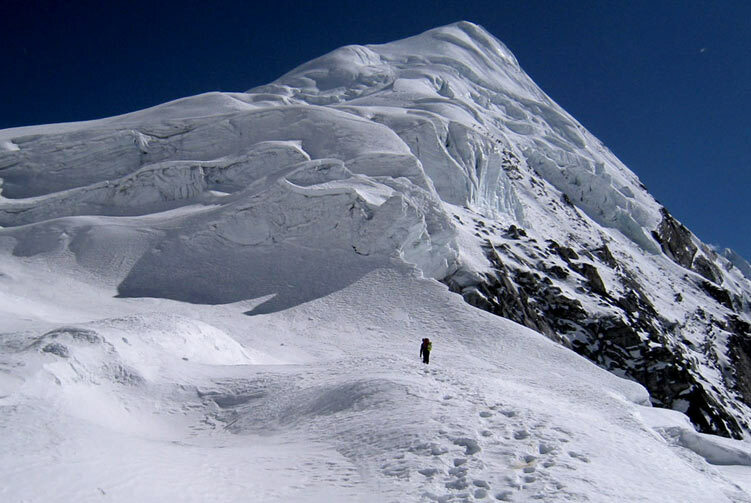 The approach from the Rolwaling is long, involves crossing a steep pass to even get to base camp and is crevassed but otherwise on the peak it isn't steep. 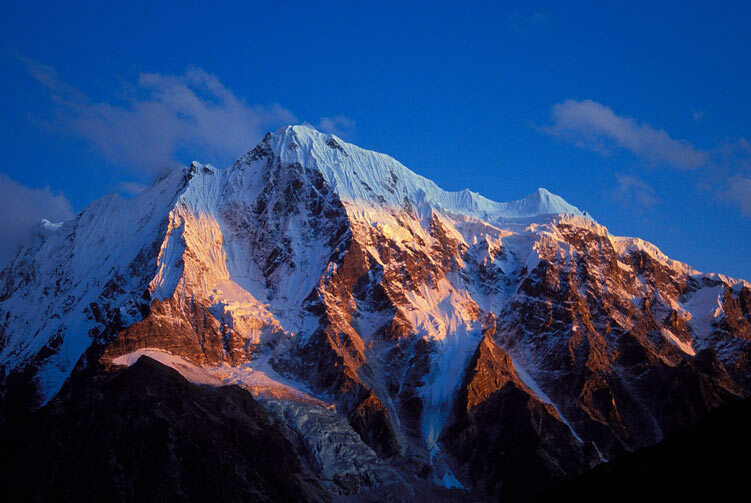 Ramdung Peak (5930m) is situated south of the Tashi Labtsa Pass, which borders Khumbu and the immense Rolwaling valley. 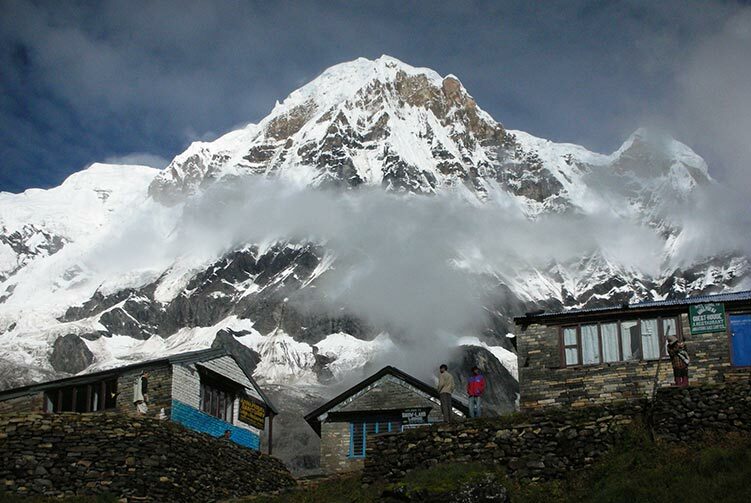 Crossing the pass into the remote valley of Rolwaling takes you to the rarely climbed peak of Ramdung. 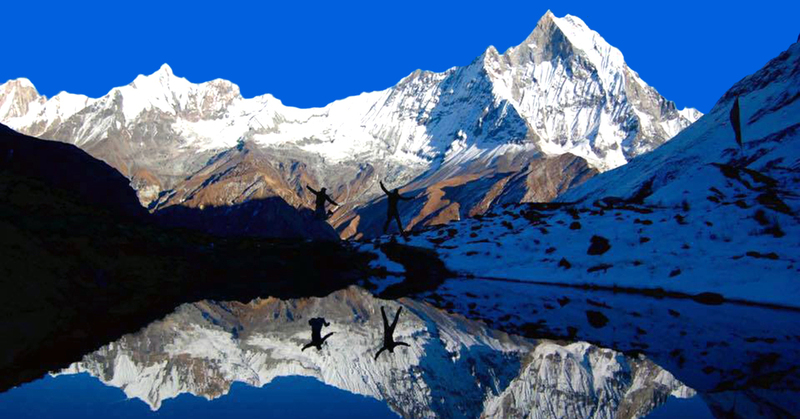 Your climb of this 'hidden peak' of the Himalayan wilderness begins with a trek into the Rolwaling valley, just recently opened to trekkers. 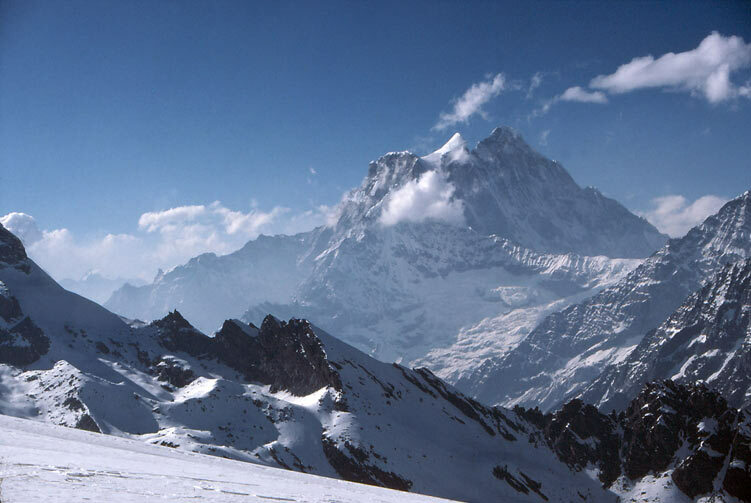 You first make an ascent up lower Ramdung, which, despite its lack of height compared to Parchamo, offers a challenging climb, requiring two high camps on the northeast face route. 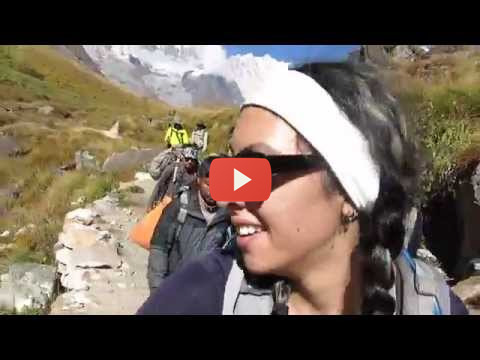 Day 08: Yak khark - Beding 3693m. 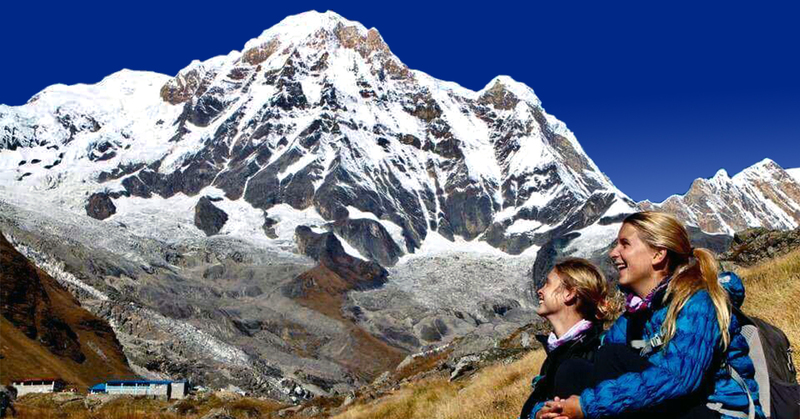 Tourist Standard Hotel Accommodation in Kathmandu in B/B basis. Accommodation in Tented Camp while on Ramdung go Base Camp. Ramdung go Peak Climbing permits and TIMS Card fees. 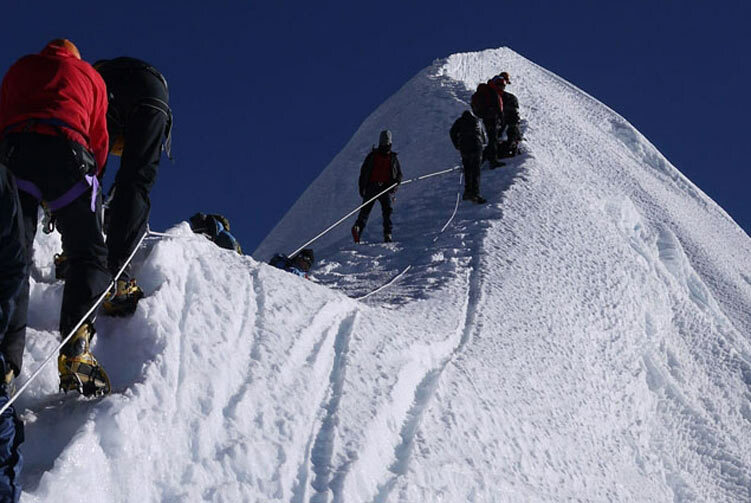 Ramdung go Peak Climbing group climbing gear, climbing rope, snow bars & carabineers etc. 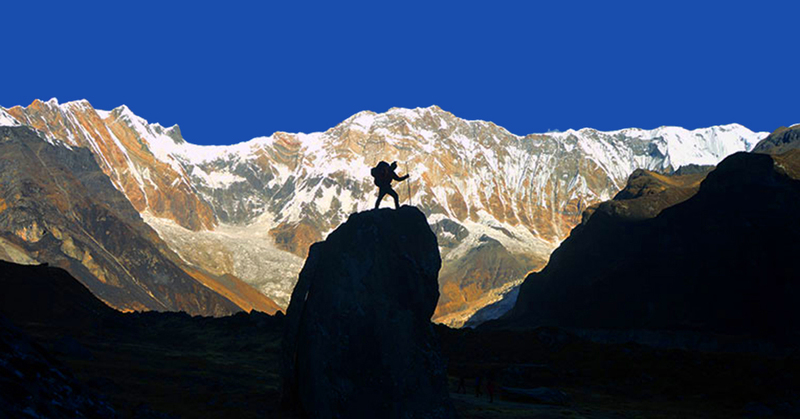 We offer you the best price guaranteed for Ramdung Go Peak Climbing Expedition. Ramdung Go Peak Climbing Route Map: Approx..